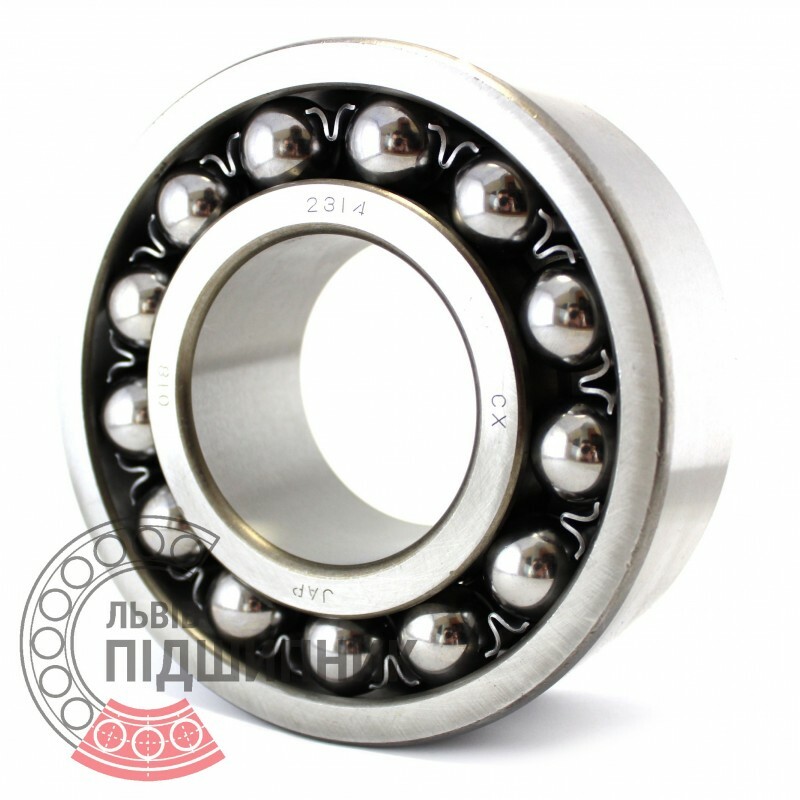 Self-aligning ball bearing 2314 CX Poland. Dimensions 70x150x51 mm. Corresponds to the bearing 1614 GOST 28428-90. 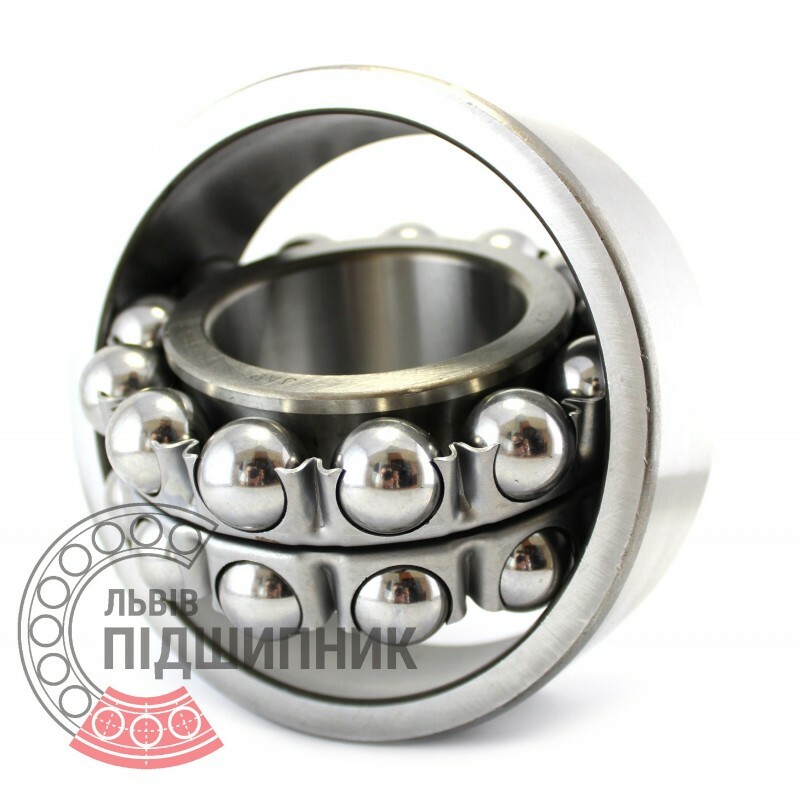 Net product price: 798,27 грн. Gross product price: 957,92 грн. Hurry up! Last items in stock! 957,92 грн.